Rick Ross has shared his reaction to Birdman’s epic meltdown on Instagram Live today over Lil Wayne’s beef. Rozay was perhaps the main person who Birdman was speaking about in his expletive-laced rant. Basically he was telling the MMG Bawse not to speak on his business when he knows nothing about it. 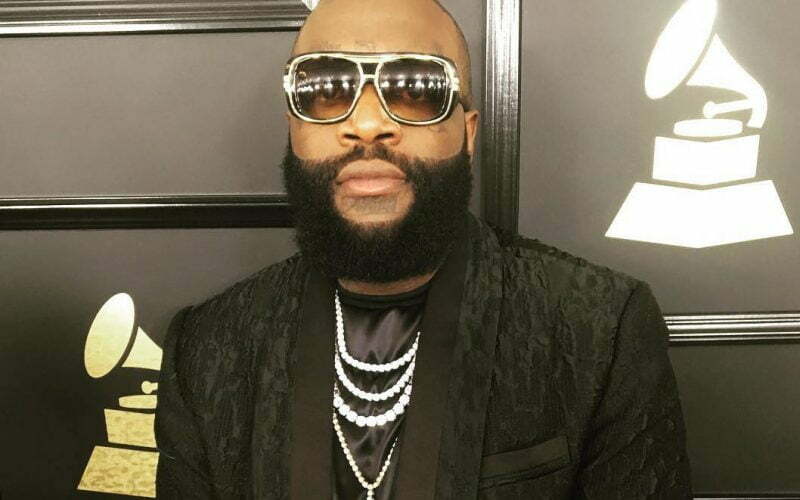 Last year, Rick Ross famously dissed the Cash Money Records honcho on an entire single “Idols Become Rivals.” Birdman never responded to the diss record at least not until now and Rozay thinks its too little too late. Birdman owes Lil Wayne millions and that was one of the topics of contention from Ross on his single “Idols Become Rivals.” Baby has made a name for himself not paying his artists and seems Lil Wayne has had enough and wants to leave Cash Money. He is also suing his longtime mentor and friend for $51 million. Rick Ross ended the video saying “Shut up and pay n***as” in reference to Lil Wayne. Let’s see if Baby will respond to this latest threat from Rozay and will he call his name just like the Bawse did. Maybe they can sit down and talk about this and resolve the issue like two grown men, but don’t hold your breath because it also means that Birdman will have to pay Weezy what he is owed. 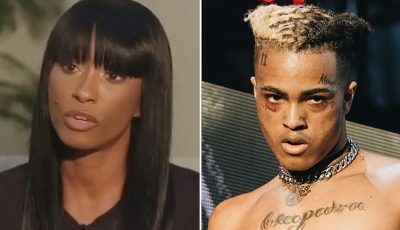 Nevertheless, we all hope that this feud doesn’t get physical and stays on social media and in the music.